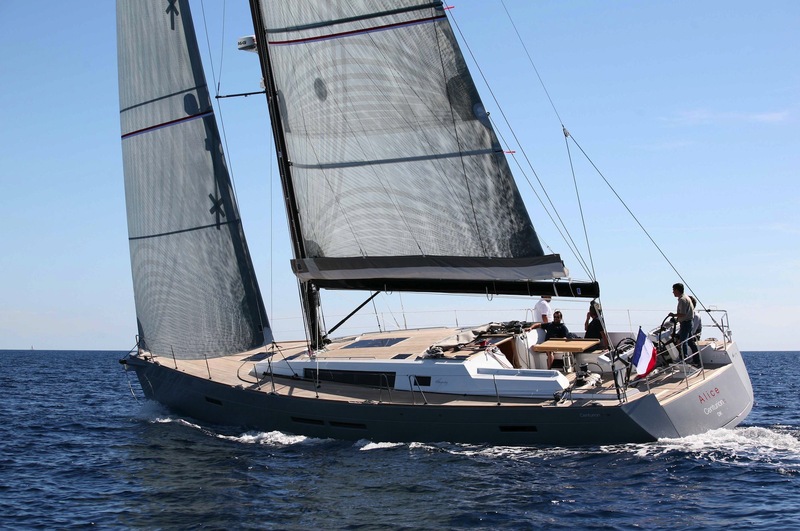 The Wauquiez Centurion 57 is sleek, powerful and handy as a racing yacht, but also a comfortable, elegant and luxurious yacht. 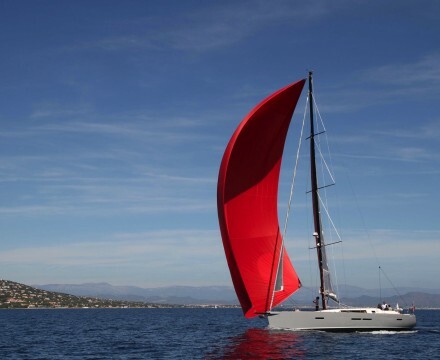 Demonstrating the quintessential Wauquiez’ expertise in terms of conception and high end yacht building. 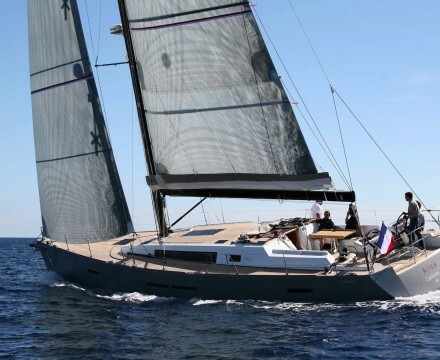 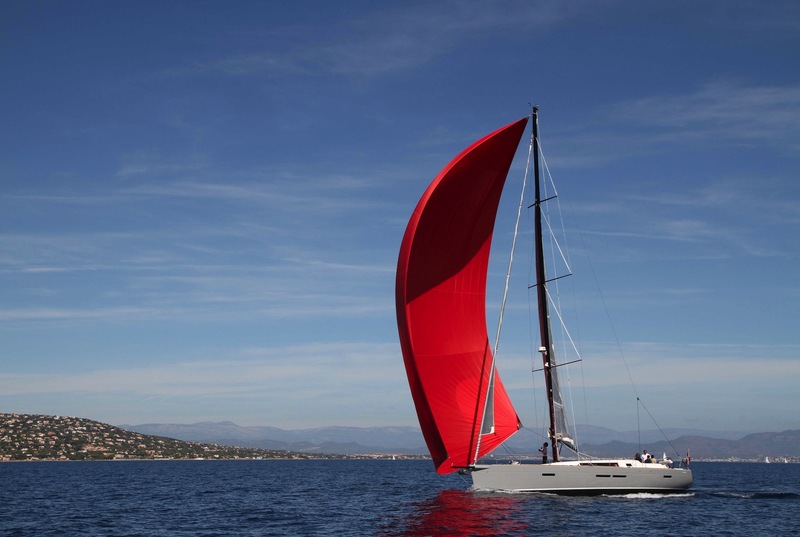 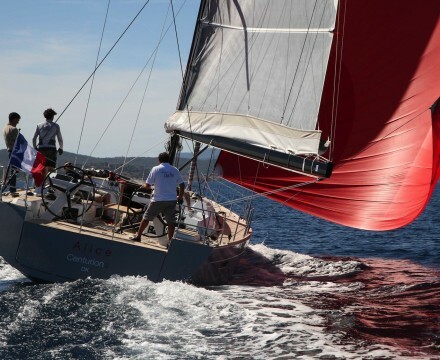 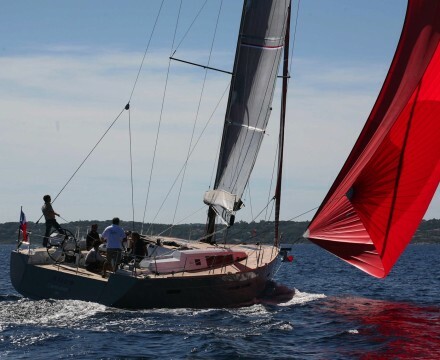 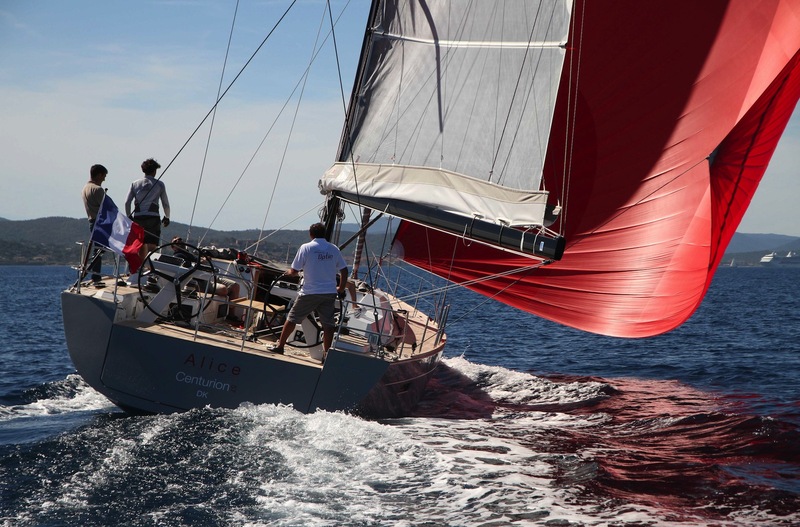 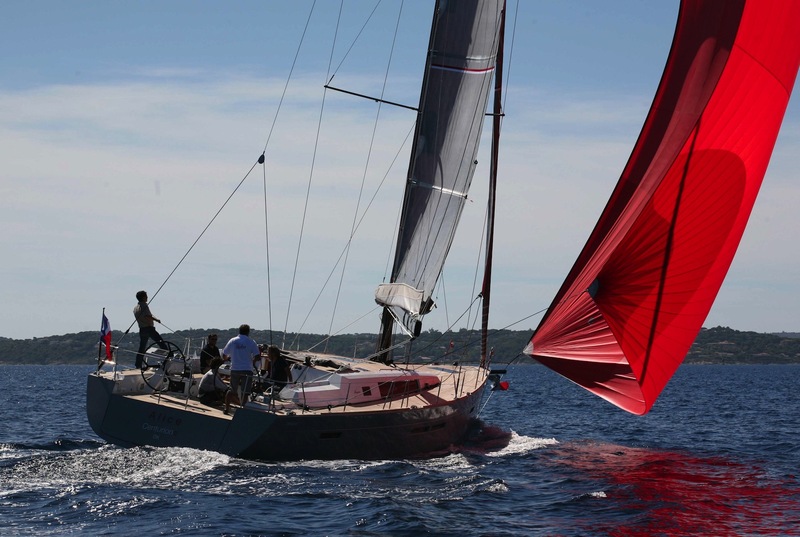 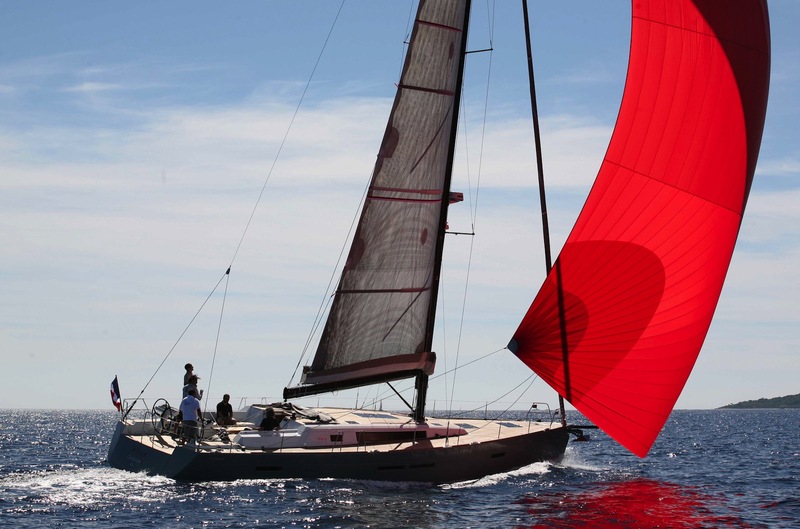 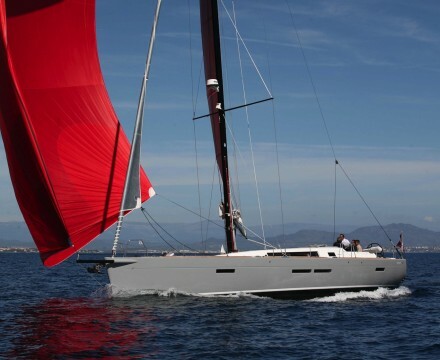 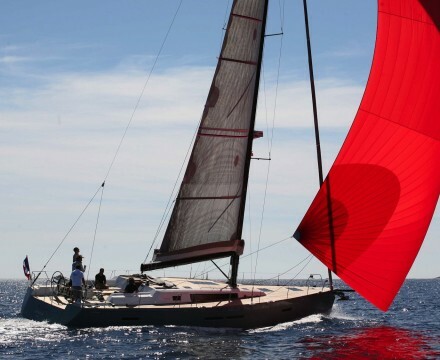 Efficient under sail, the Wauquiez Centurion 57 is particularly fast as well as being easily handled short handed thanks to he optimized ergonomics. 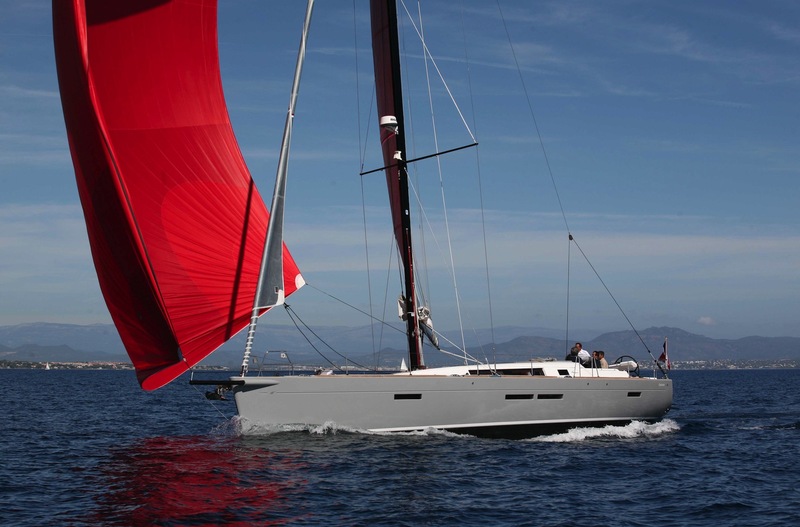 The Wauquiez Centurion 57 is a perfect balance between fluidity and power. 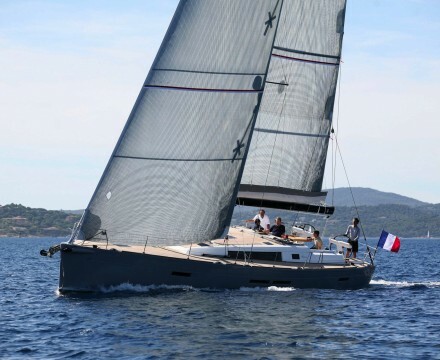 The hull is powerful and versatile, a very large cockpit has been designed for multi purpose, the helm boasts two wheels with ultra-modern consoles, an opening platform at the transom enables easy access. 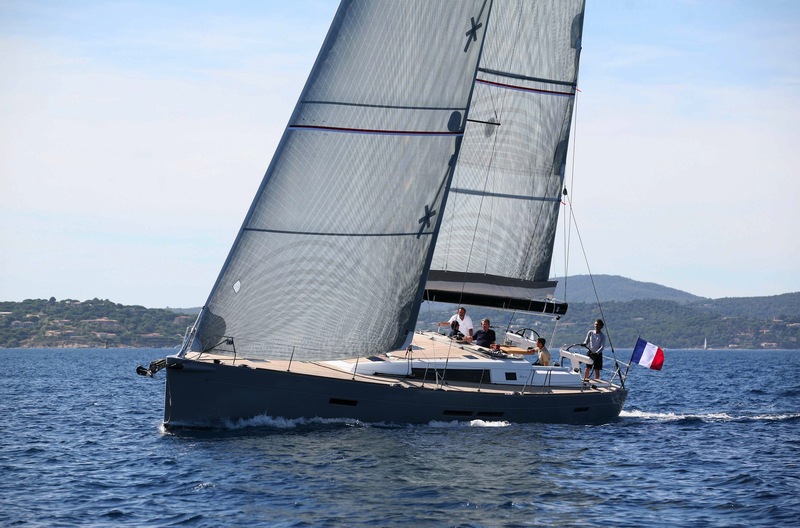 Without compromise, the deck fittings have been selected for their high quality and efficiency and blend perfectly with the deck’s sleek, uncluttered lines. 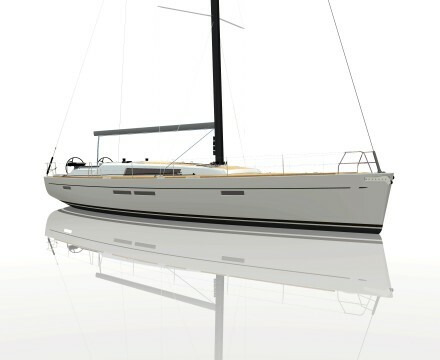 Inside, calm, luxury and comfort include waxed teak, while other materials such as leather, glass and stainless steel give the Centurion 57 her strong, modern identity. 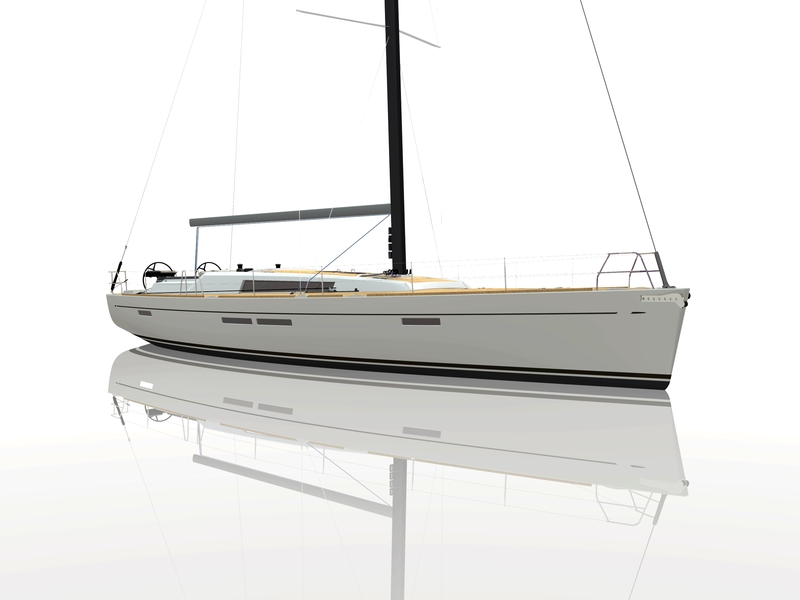 The forward cabin boasts a desk, storage space and ensuite with separate shower, while the two double cabins have independent bathrooms.